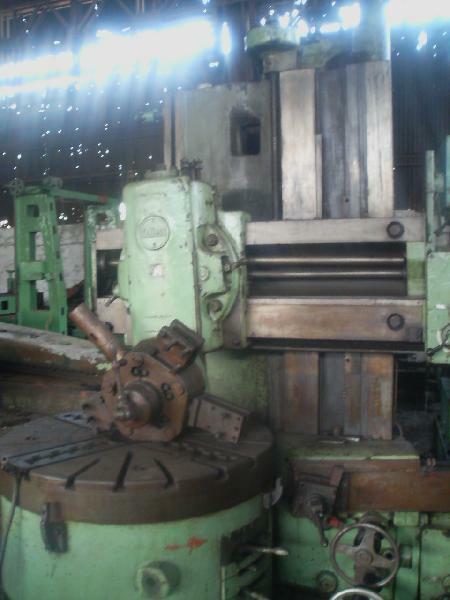 Home › Used Machinery › Used Vertical Turret Lathe Machine › Vertical Turret Lathe - Schiess Make 1200mm Chuck Dia. We have developed our own facility for making safe and secure transactions. In addition to this, we let the clients free to choose the payment mode as per their convenience. Now procure Vertical Turret Lathe - Schiess Make 1200mm chuck dia. at extremely reasonable prices from us. Our organization is its famous supplier. Imported from German In EXCELLANT Condition.